The Content Division of Telemet, creates high quality content with dedication, commitment and discipline, maximizing our profound knowhow. 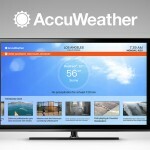 Fast, Low Priced and Automated, the simplest way to get AccuWeather´s Weather Data. 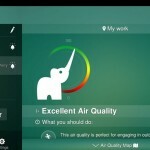 Climate awareness is at the forefront of our daily news – know what they are talking about! We created AccuWeather.com® WeatherCyclopedia™, The Most Comprehensive Weather Encyclopedia Under The Sun. Everything you ever wanted to know about weather concepts and terminology is now at your fingertips.